What’s fantasy impact of ISM Raceway renovations? Next Next post: 2. Freies Training: Grand Prix von Brasilien 2018 im Liveticker! 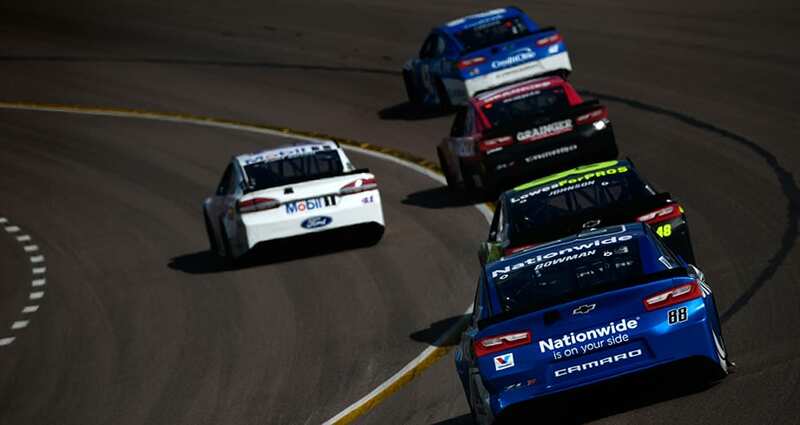 Vehicle Traveller What’s fantasy impact of ISM Raceway renovations?